 ELBA is an alliance of 85+ City and Canary Wharf companies and 500+ community organisations, including charities, schools, housing associations, community centres and social enterprises. 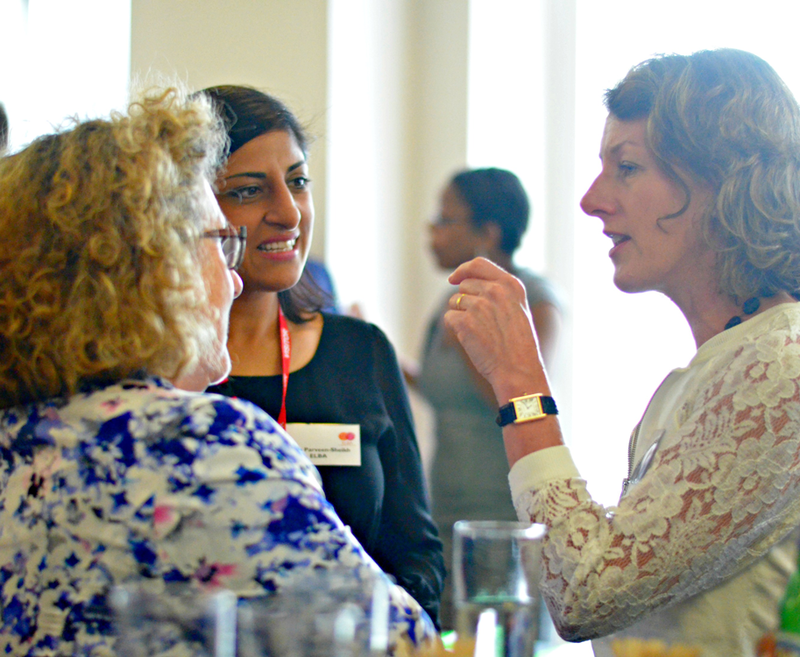 ELBA’s team is a passionate group, dedicated to supporting the communities in which we live and work. Join us!